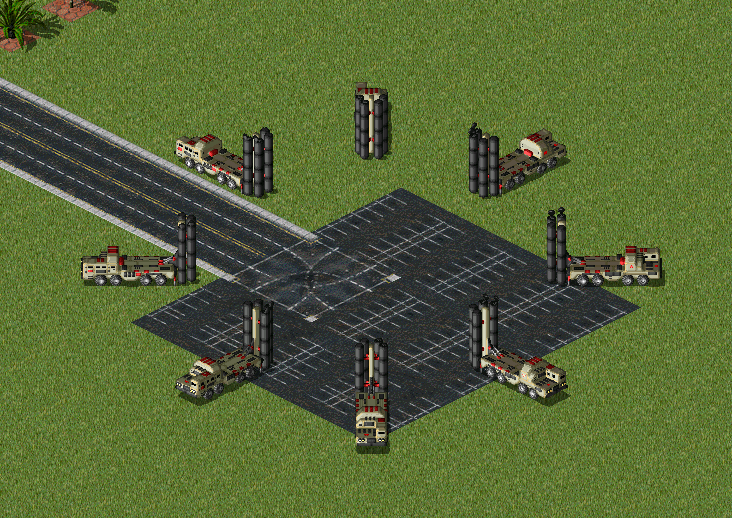 Project Perfect Mod :: View topic - Quick roundup on some PPM community goodies! Quick roundup on some PPM community goodies! Posted: Fri Oct 12, 2018 5:24 am Post subject: Quick roundup on some PPM community goodies! Subject description: Time to ensure that our modding arsenal is up to date. - Image Shaper 01.01.00.14 has been released by Lin Kuei Ominae a week ago. This version fixes the RLE encoder used to save SHP files, so it is an important update for the users of this program. - AI Edit 2.0.3.7 has been released last wednesday by E1 Elite. It fixes additional number of duplicate messages on reloading INI files. 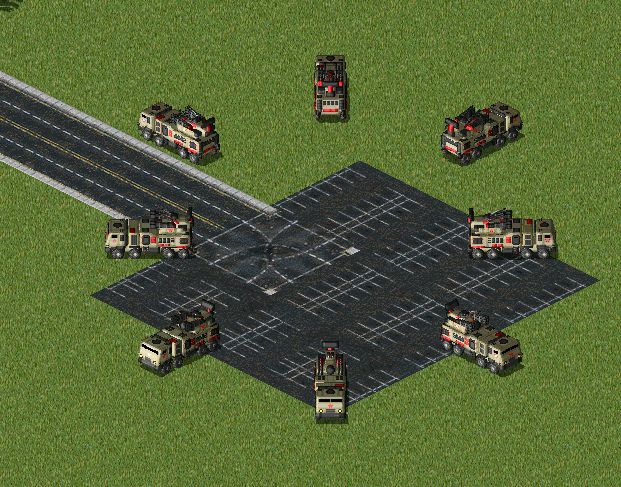 - And advanced rubble for civilian buildings addon has been released by 4StarGeneral two weeks ago for Red Alert 2 fans. 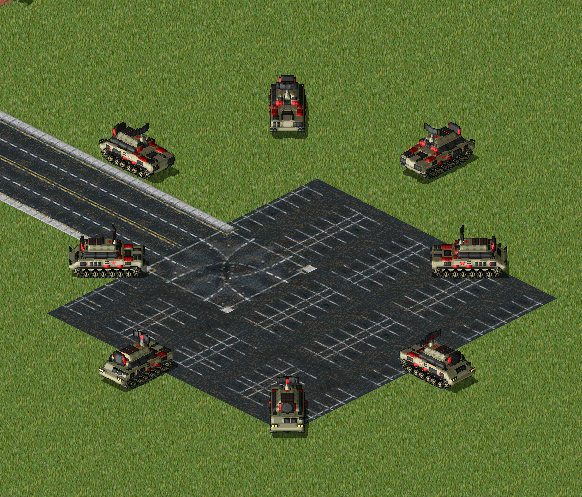 And finally, if you visit our Voxels forum, check out the full range AA rooster with an arsenal of great looking voxel models of anti-air units for Red Alert 2 that were released by Creator (member of PPM forums, not to be confused with the one who works on Contra mod for Zero Hour). And that's it. Keep your tools and arsenal up to date with these goodies and have fun!